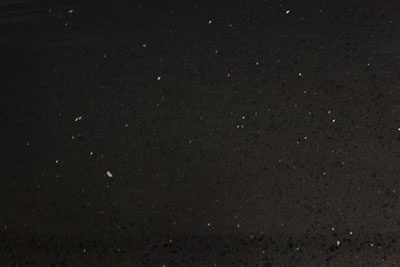 Why Choose Quartz Countertops over Granite? What are the Differences? Quartz is stronger than granite and is also flexible. Quartz is considered one of the strongest materials there is, so it’s the perfect choice for a highly-used area like the kitchen cabinets. Quartz is a non-porous surface. This is ideal for a kitchen, where water gets splashed and food gets prepped on a regular basis. You want material that won’t collect germs, one that is easy to clean. Quartz’s non-porous attributes mean bacteria will not seep into cracks and contaminate the kitchen. Its surface is simple to clean efficiently and effectively. No fancy cleaners are necessary to ensure quartz stays clean. 3. Quartz is more cost-effective. Your upfront kitchen remodel costs for quartz will be cheaper than the cost associated with granite. Upkeep costs are also less, because no sealing is required. 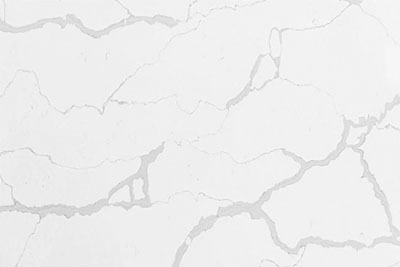 Sealing is a necessity with granite to ensure it stays sanitary, but quartz’s natural properties already make it the more sanitary option. 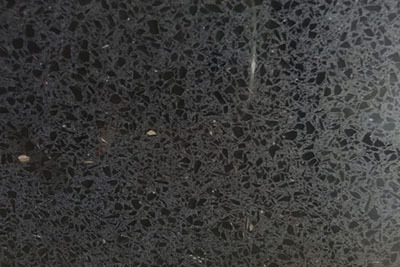 Quartz can be custom designed to provide the color you want to see, the texture you want to feel, and any pattern that fits with the design of your kitchen. 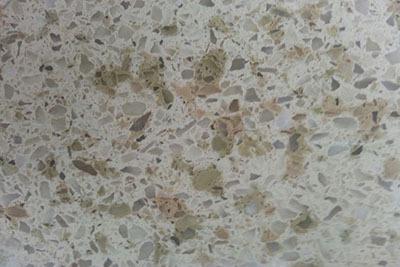 Your quartz countertops will not have defects, and since quartz does not scratch easily, if you care for it even minimally it should retain its smooth surface. Granite, on the other hand, is more easily scraped, chipped, worn down, and it fades much faster. 5. Quartz is more consistent in its color. During a kitchen remodel, you choose the color of the countertops you want to have in your kitchen both now and in the future. Unfortunately, you may not receive what you expected if you choose granite, since many granite slabs are dyed and then fade over time. 6. Quartz is free of harmful materials. Deciding to remodel your kitchen means being ready to make a lot more decisions. Luckily, when it comes to quartz or granite countertops, that choice is easy. Quartz offers the most for your money and is a safer choice for everyone in your house. Don’t let too many options freeze you! Are you at the point where you’re choosing your countertops and just can’t decide? Let us help make your decision a little easier. 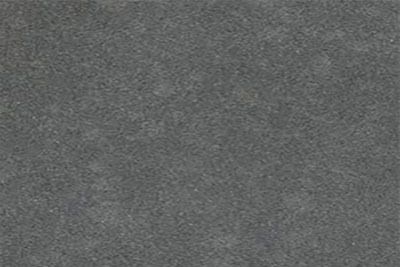 Granite is a very durable material that stands up to cutting directly on the surface. Because the material is so dense, you can use practically any cleaner you like to wipe away messes. This counter will last you for a very long time because it is so durable and hard to scratch. It is much cheaper than marble or quartz. With the variety of color and shading along with the natural veining in granite, you have many options to choose from to accentuate your kitchen style. Who is Granite Best For? The average homeowner looking to upgrade to a durable, easy-to-clean surface for everyday kitchen use. Anyone who loves the look of real granite in their home. 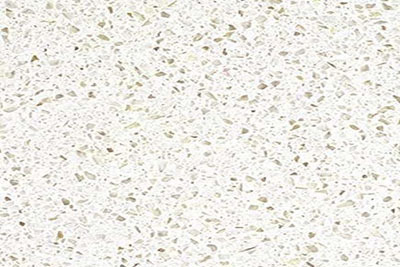 Prefabricated quartz countertops are man-made, derived from the crystal found in granite. It looks like granite in many ways, but also stands out with its own unique polish, and has some different properties worth considering. 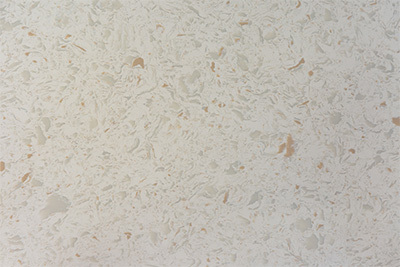 Quartz is a little more adaptable to a custom design in a kitchen. Designing your dream kitchen might mean counters in corners or islands. It’s easy to pour quartz to the right shape; you can only cut and install granite. Who is Quartz Best For? Anyone who plans to use their kitchen more than the average family. Cooks and chefs concerned with food safety ratings. Choosing your kitchen counter design depends a lot on how you use your kitchen. For those who want more appeal for aesthetic reasons, prefab granite countertops might be the better option. People who plan to spend decades cooking with family and friends often choose quartz for the germ-blocking abilities and safety factors. 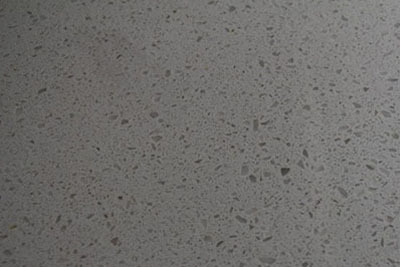 We recommend quartz here at Summit Cabinets, but really there’s no wrong answer! If you’re ready to move forward with your kitchen remodel in Corona, CA, reach out to Summit Cabinets today. "Excellent service and amazing work! I would definitely recommend Summit Cabinets to my friends and family. They definitely take care of you here." Product Name: Artis Wall Cost: $15 sq.ft Artis Wall™ planks are Crafted from authentic, reclaimed wood, each plank was originally part of a barn or structure from around the country. Use the planks in a variety of locations and rooms around the house. Artis Wall provides homeowners & renters the ability to install authentic, beautiful accent walls in minutes. They can also be removed cleanly and re-installed in your next space. “Home decor has changed for the better because of this.” -Inc. Installation took 1 hour and 30 minutes with 1 worker. Summit Cabinets in Corona, CA offers a wide selection of cabinets, handles and countertops at wholesale prices -- up to 40% off what you'd pay at a big box store!  Summit Cabinets is a custom kitchen cabinet wholesaler based in Corona, CA, serving all of Southern California.